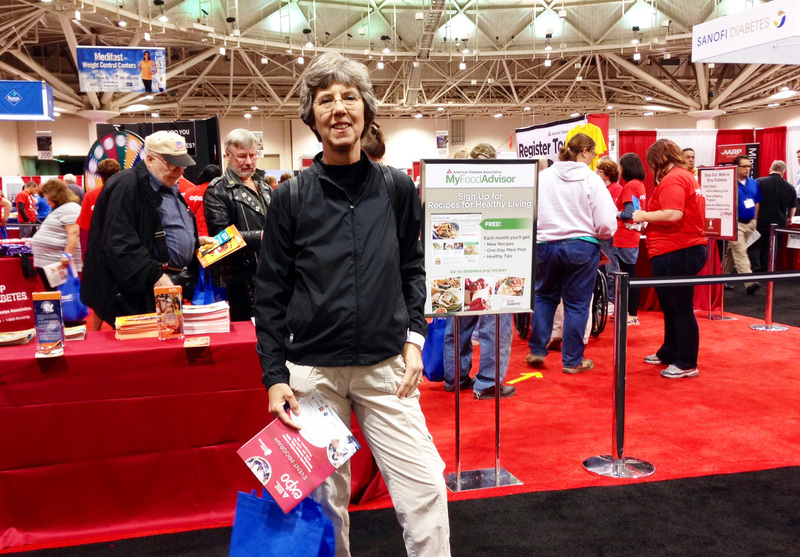 Saturday was the American Diabetes Association Expo in Minneapolis. It was the first time that I have ever attended this event because I had always thought that there would be little for me there. Although I enjoyed my 3-1/2 hours there, I think that was the case. I was warned that the event was heavily oriented towards Type 2’s and that was partially true. There were many booths like Medifast, SlimGenics, and Extend Nutrition whose target audience is definitely Type 2. Similarly it was easy to stereotype the Active Living and the Healthy Eating areas as having a Type 2 emphasis, but really the intent was to get everyone, diabetic or not, exercising and eating healthy foods. Type 1’s were definitely not ignored because the major pump and CGM manufacturers had a strong presence. I particularly enjoyed the opportunity to see Medtronic’s new Enlite sensor and the smaller Omnipod. Because I continue to second-guess my decision to go with the Animas Ping a year ago, I could hardly bear to look at Tandem pumps…. 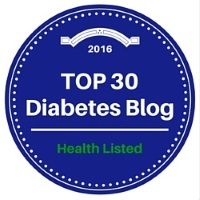 I think that a lot of my disconnect was that in recent years I have learned a huge amount about Type 1 from personal experience, reading, and involvement in the DOC. Therefore almost everything at the Expo was too basic and generic to appeal to me. Of course it would be unrealistic to expect anything different because those of us in the DOC who are highly involved in our care are a small percentage of people with diabetes. I had hoped that the talk by a well-known local endocrinologist about getting off the high and low rollercoaster might be interesting. He was an engaging speaker, but unfortunately 30-45 minutes is not enough time to move beyond superficial ideas especially when you are addressing an audience of Type 1’s and Type 2’s. There was a large screening area where free cholesterol and A1c tests were available. You could get risk assessments and screening for strokes, PAD, high BP, dental problems, and sleep apnea. I had a brief eye exam that included photographs of my retinas. 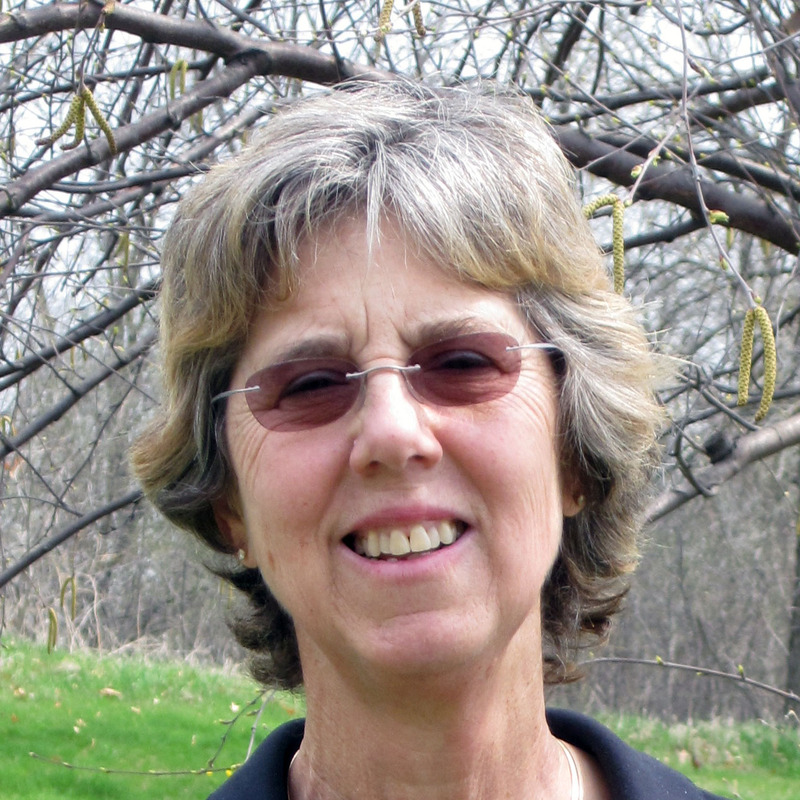 Because I had never seen a podiatrist in my 37 years of diabetes, I had a foot exam that confirmed that everything was okay. I didn’t participate in many of the screenings because my annual physical was just a few weeks ago. If it had been several months since my last A1c, I definitely would have taken advantage of that test. As is common at events like this, I came home with a bunch of free stuff. Two tote bags were appropriately royal blue and ready for #BlueFriday. Several toothbrushes, dental floss, glucose Quick Sticks, and a pedometer were part of the loot. I’ll definitely use the sizable tube of foot cream and the USB hub that I picked up. Other than that, I was very good at refusing things that I had no use for. Somehow I ended up with too many handouts and magazines that ended up in the recycling bin. Chances are that I will never go to this event again. But if you’ve never gone to an ADA Expo, I’d say that you should go and see what you think. If you’re considering a pump or CGM, it’s a great place to see different devices and make contact with the local reps. If nothing else, it’s an opportunity to see that there are a lot of people in the world with diabetes along with many healthcare providers trying to help us and a ton of companies trying to sell us stuff.